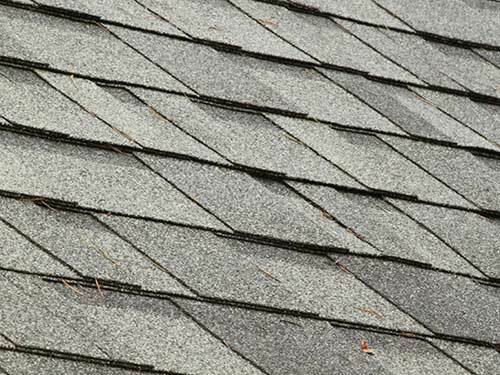 We offer a full spectrum of services ranging from complete new roofs, re-roofs, roof repairs, roof inspections, roof certifications, and custom maintenance programs. 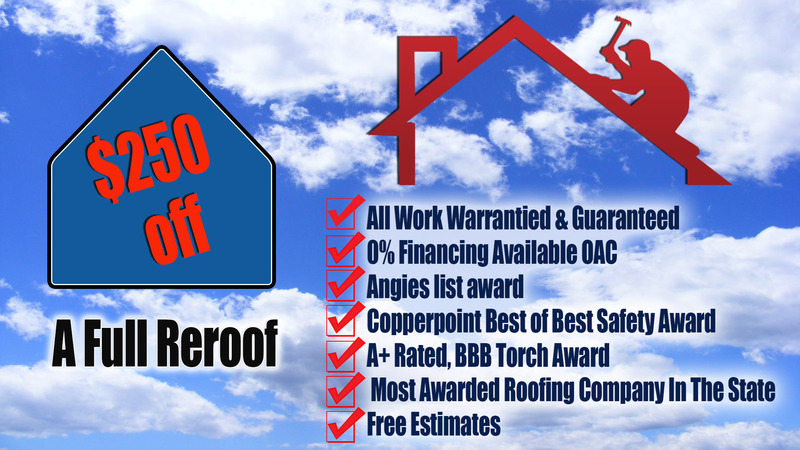 Since we are certified with the leading roofing manufacturers, we are able to provide our clients with the best warranties available. 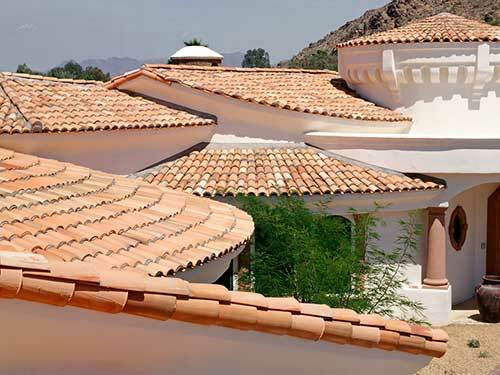 Overson Roofing is dedicated to being the best Arizona roofing contractor by providing our clients with the absolute finest quality of work by continuously innovating and providing superior roofing craftsmanship while staying on the leading edge of roofing expertise. 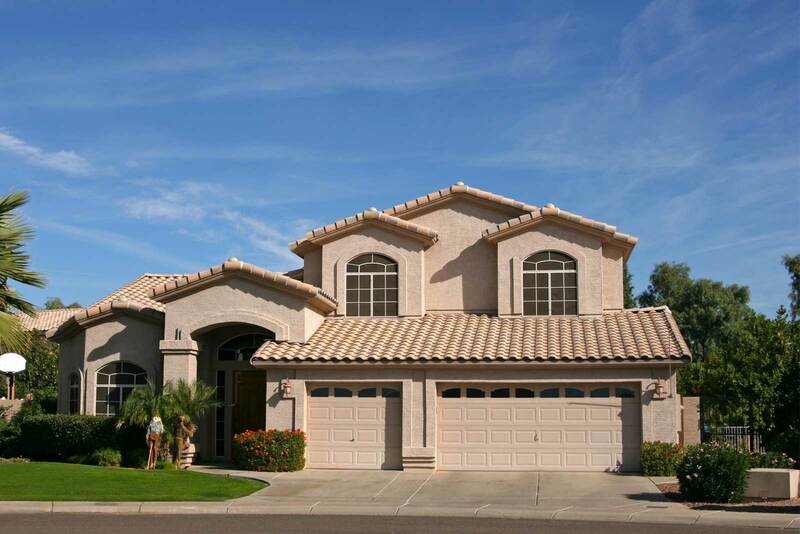 We are licensed, bonded and insured to protect our clients, employees and company. If financing is preferred, we have options available to choose from. 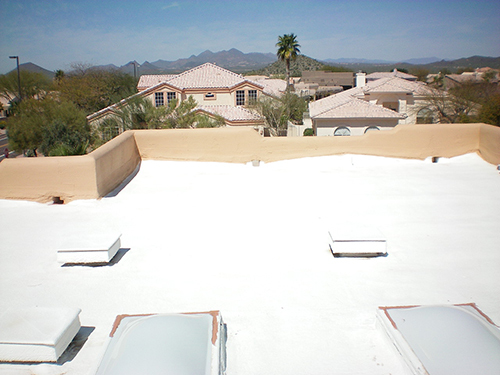 We have the experience and knowledge to handle any project, regardless of size or complexity. After all, your home is the biggest investment you’ll ever make. Let us help you protect that investment.